Know the limits of your small gauge gun, and it can do the job. Check out our picks for the best new waterfowl guns from the 2019 SHOT Show! 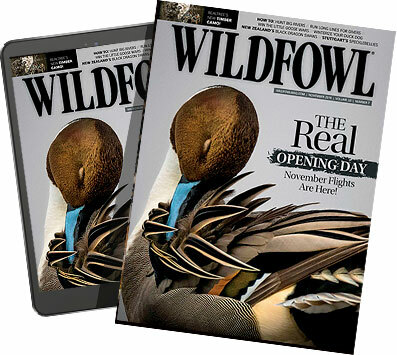 Author John M. Taylor has broken down the top waterfowl shotguns for the 2018 season.